We are pleased to announce that the Westminster Venue Collection chair, Diane Waldron, is now the acting-chair of ICCA (International Congress and Convention Association) UK and Ireland board. 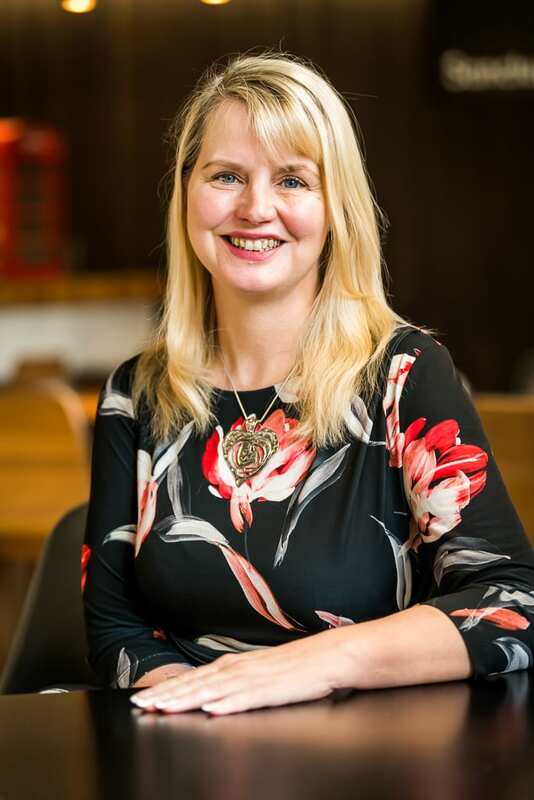 Diane, who also holds the position of sales & marketing director at London’s leading conference venue – the QEII Centre, is a well-connected and respected industry figure with vast amounts of experience within the sector. Diane will initially manage the chapter’s annual debate in Belfast, on 8 and 9 March.